Keynsham Town’s under 14 team, The Colts, are looking for a kit sponsor this summer before the 2014/15 season starts. The team is managed by Luke Turner and Giacomo Rutigliano and went from strength to strength last season at under 13 level. Now these two young coaches have the chance to work with the youngsters for a whole season and guide their progression further. “I understand how difficult it is for businesses to commit to sponsoring a team this early on before the season starts, but the boys need a new kit to go into next season” says Giacomo. 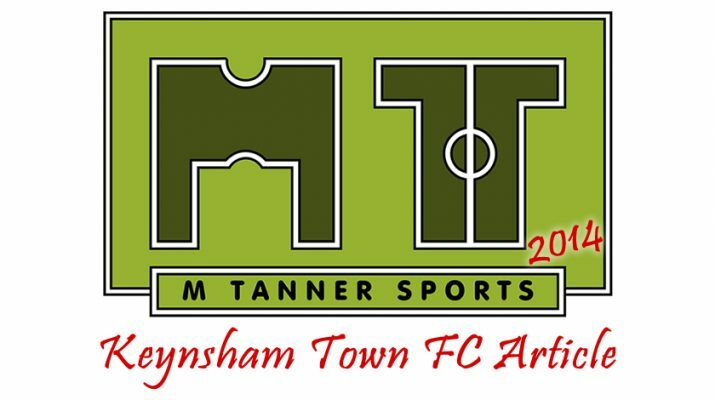 “By securing our kit sponsor it means that the boys will be representing not only Keynsham Town but your business too. We have been teaching them to play the passing game and the values of working hard for one another and hope that they will continue to enjoy playing for Keynsham Town JFC”. 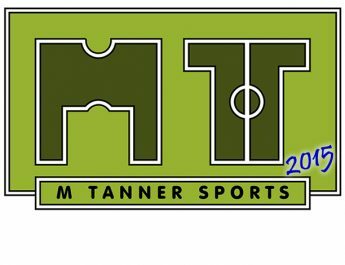 Sponsorship opportunities are available to suit all budgets and the coaches hope that local businesses will get behind their team early so they are ready for the new season. The children play on Sundays in the winter and train once a week on Keynsham Town’s 3G pitch and any form of sponsorship would help keep the costs down for the children. 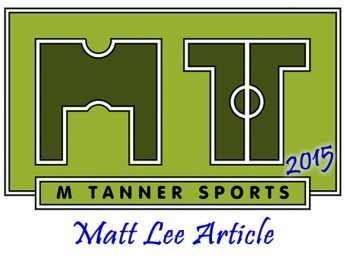 Kit sponsorship would see the company name and/or logo on the front of the shirts, which would be worn for the next two seasons, as well as on the club website and in regular club newsletters. 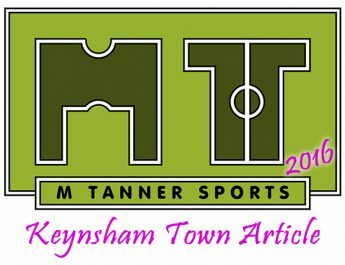 Any businesses or individuals keen to sponsor this team or any other Keynsham junior team please contact Keynsham Town Juniors directly by emailing David Sainsbury – shaker30@talktalk.net – or by calling 07833681395.